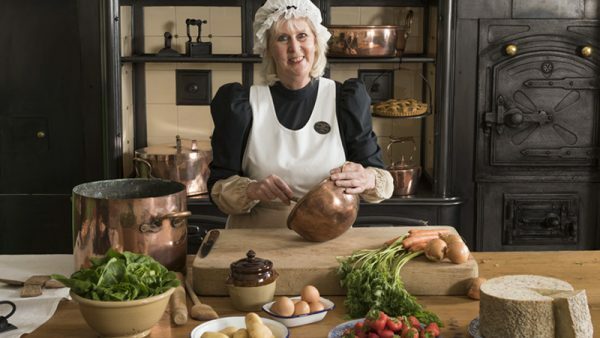 There’s a basketful of Easter-themed treats and events taking place across the country at the Treasure Houses of England. Meet the Nature Detective at Beaulieu this Easter and spot his feathery friends on a bird-themed treasure trail with family activities around the attraction from Good Friday March 30th – April 15th. Find out more about the ancient art of falconry at the brand new display Abbot’s Mews which tells the fascinating story of falconry on the Beaulieu Estate. 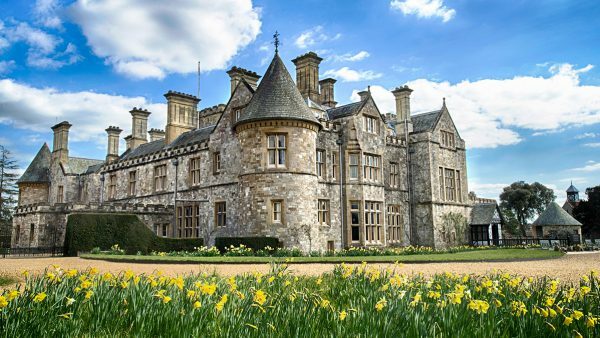 You might even be lucky enough to meet Lord Montagu’s first falconer in centuries, as he shares his expert knowledge about remarkable birds of prey at his new base in the grounds of 13th century Beaulieu Abbey. For Easter weekend, you can also join a Golden Egg Hunt (30th March – 2nd April) and crack the cipher code for a chance to win a luxury hotel stay. 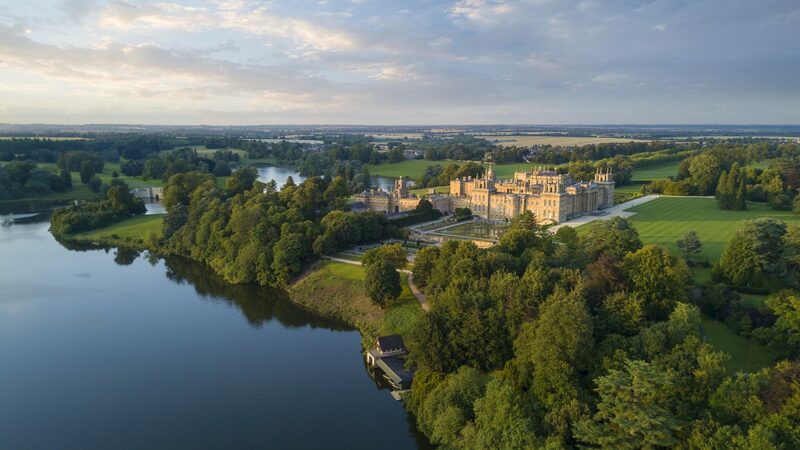 At Blenheim Palace you can follow an over-sized Easter Egg Hunt throughout the ‘Capability’ Brown Parkland and Pleasure Gardens with some 8ft giant decorated eggs to find. 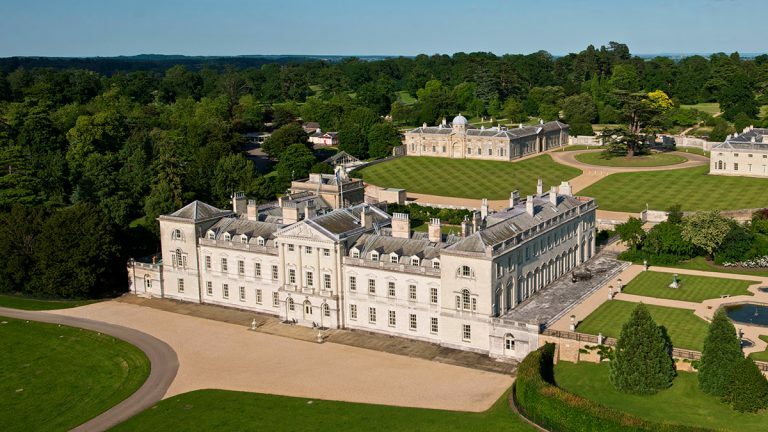 Explore the grounds to seek out the special ‘Blenheim Egg’, note its location on your map and enter into a competition to win an Easter surprise. The Pleasure Gardens are also being transformed into an Easter wonderland with lots of interactive experiences, family-friendly activities and shows to enjoy. Find a traditional Victorian fairground with vintage rides for the whole family. Embark on an Easter Bunny Walkabout or frolic with the fairy stilt walkers; plus have a go at Archery and get jumping on the bouncy castle or trampolines! 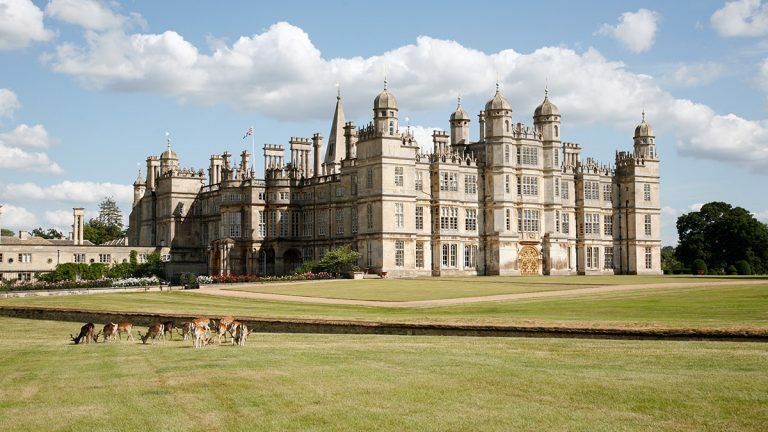 The popular Burghley Easter Egg Hunt will once again be taking place in the Gardens of Surprise, from 11am to 5pm (last admission 4.30pm) on Sunday 1st April. 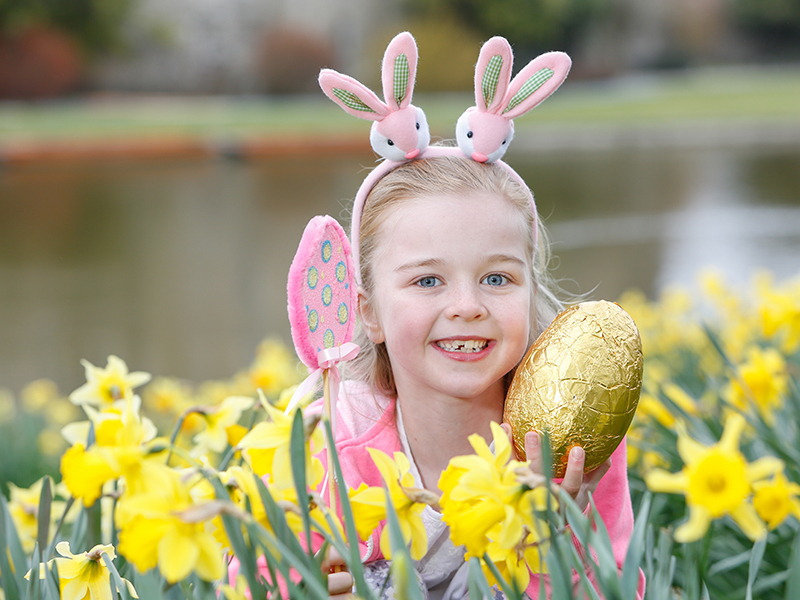 Follow the treasure hunt around the Gardens of Surprise and solve the riddle to claim your full size chocolate egg from the Easter Bunny. 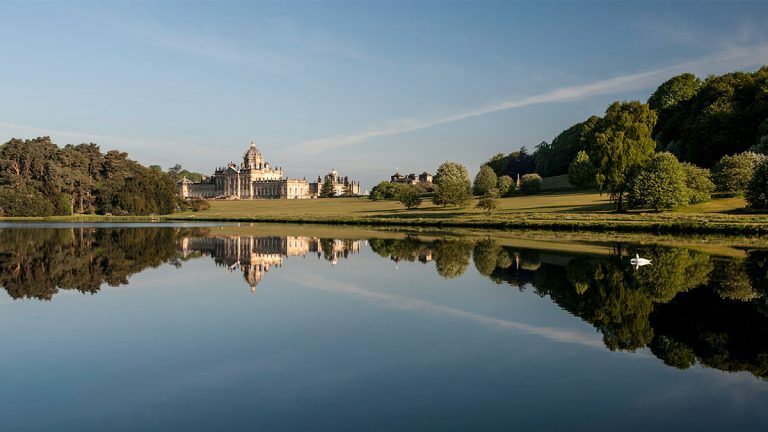 The Easter holidays will be stacked full to the brim with fun activities to entertain the whole family at Castle Howard. After sell out Magic Shows in January, WonderPhil will be returning to run family magic workshops and performing a daily magic show. Booking is essential. 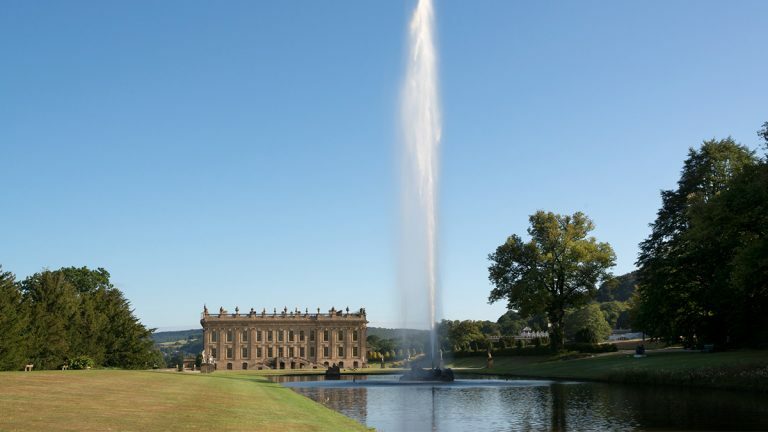 Enjoy an Easter Egg Hunt with a twist around the Gardens, look out for wildlife with the new bird spotters guide and then hop on a binocular boat tour to see some of the water birds Castle Howard is famous for. 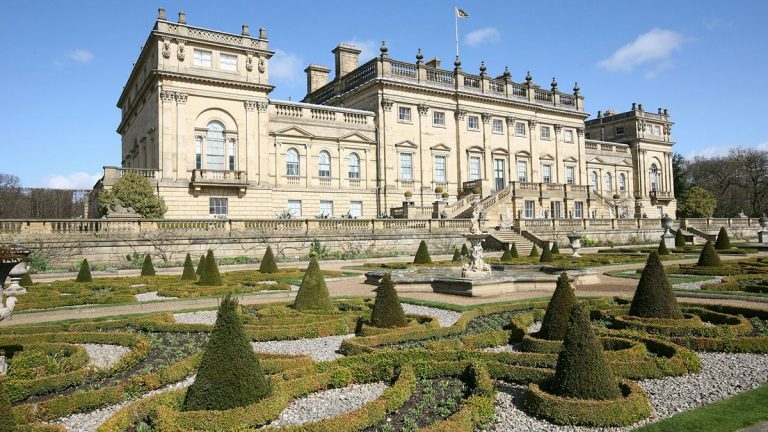 Spread throughout Chatsworth garden and farmyard, there’s something for visitors of all ages to enjoy throughout the Easter holidays. The hugely popular Easter egg hunts will take place in the farmyard throughout the whole Easter weekend with lots of hidden eggs to find. The Easter Eggspress Trailer rides may even offer a glimpse of the Easter bunny. In the garden, there are Bumblebee crafts and activities; a spring themed Easter trail of willow and wicker animal sculptures made specifically for the garden this Easter, along with a free explorer’s map to help discover their locations; free face painting; horse and dray rides and the nostalgic sounds of a vintage barrel organ. 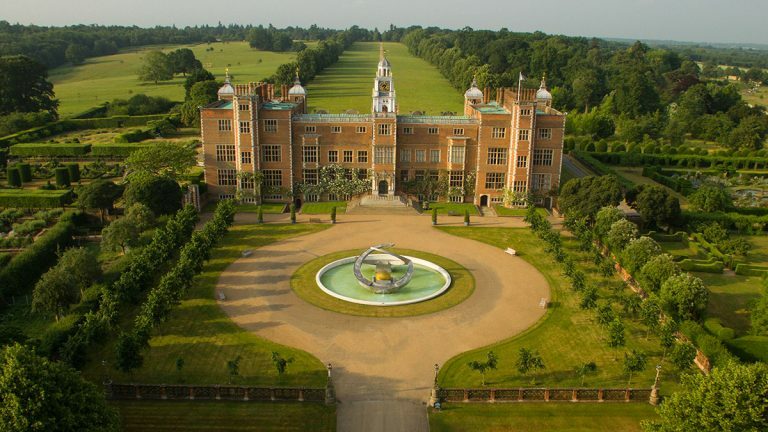 Hatfield House, Park & Gardens will be opening for the 2018 season on Saturday 31st March. The season will kick off in spectacular style on Easter Sunday and Monday when The French market will make a welcome return. The French traders drive to Hatfield from northern France in time for opening at 10am and will be selling products such as baguettes, croissants, tarts, cheeses, charcuterie, crêpes, Provençal soaps, baskets and much more. 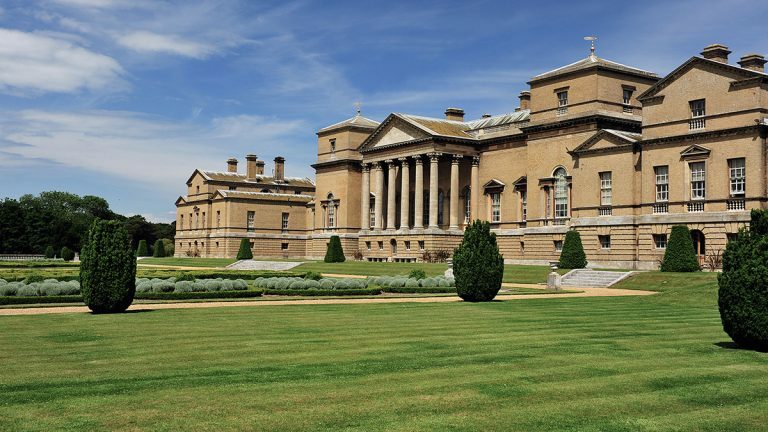 Hop along to Holkham Hall for four days of fun-packed entertainment between 30th March and 2nd April. There will be brain-teasing quizzes, challenges and conundrums and hopping-mad crafts for everyone to enjoy. 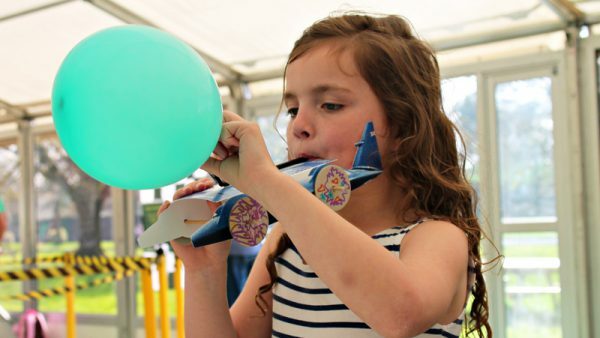 Add a dash of cupcake decorating with Kiddy Cook, storytelling, ‘silly sniffing’ and a circus skills workshop and you’ll be sure to have an eggs-traordinary time. 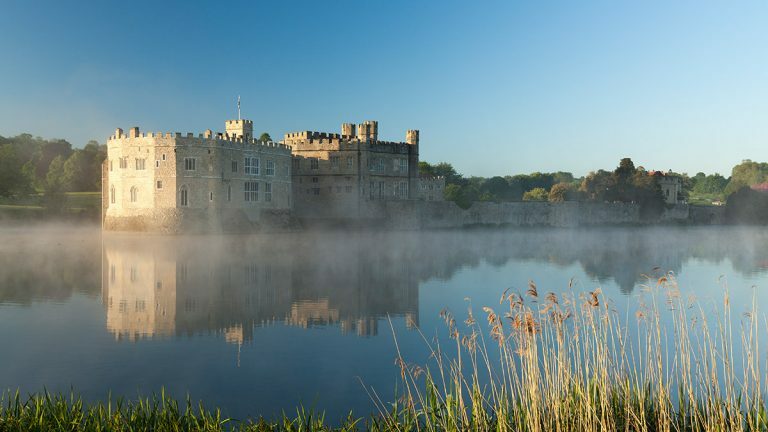 Explore Leeds Castle and seek out clues that are hidden around the Castle grounds this Easter on a fun quest for children of all ages. Answer all of the questions and receive a chocolate treat as a fun reward.